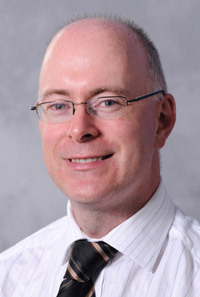 Gerard joined Mutual Energy in July 2006 and was appointed Finance Director for the group in January 2010. A fellow of the Institute of Chartered Accountants in Ireland, Gerard trained with Coopers and Lybrand in Belfast and has previous experience in the health, retail and energy sectors within Northern Ireland. He joined Mutual Energy after five years with the Viridian Group where he was Finance Manager with their unregulated energy supply business covering both the Northern Ireland and Republic of Ireland market.